We take pride in offering a personal, bespoke wedding service, allowing our couples to choose exactly how they want their special day to be. Whether you want a rustic barn wedding with luggage label name places or an all white wedding in a beautiful marquee, our wedding co-ordinator can help you every step of the way to achieve your dream day. 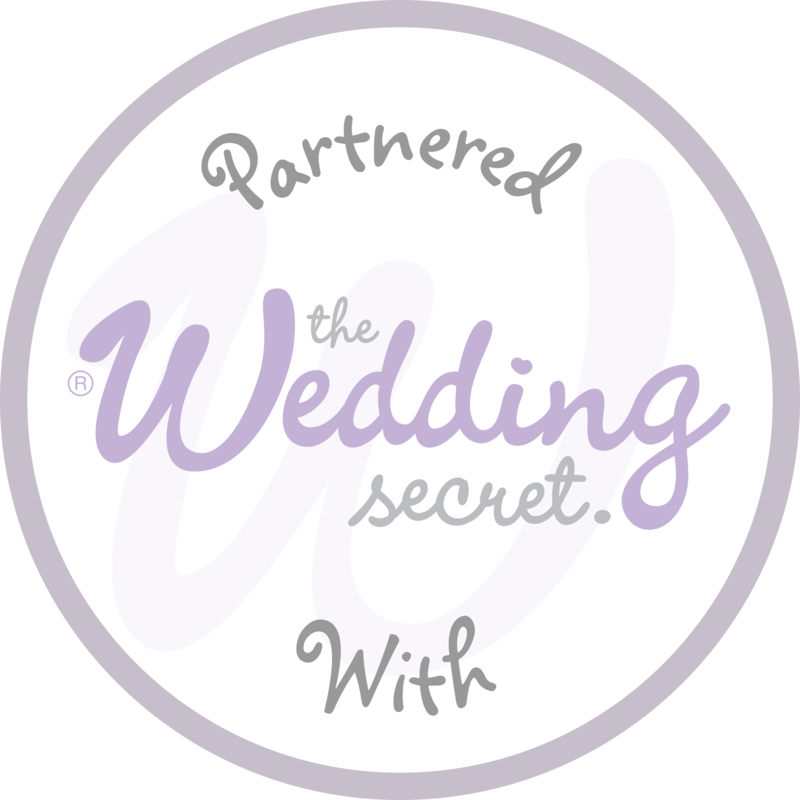 Planning a wedding can be a daunting prospect, afterall most people have never done it before! We try to make the process easy and clear, and help you as much or as little as you like. With the award winning wedding planning software Moposa available free of charge to all our couples, planning all the little details for your big day is made much easier. 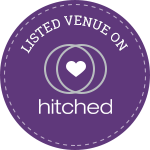 Coupled with personal service from our wedding co-ordinator you can relax in the knowledge that everything is taken care of from the day you book right up to your first morning as a married couple!